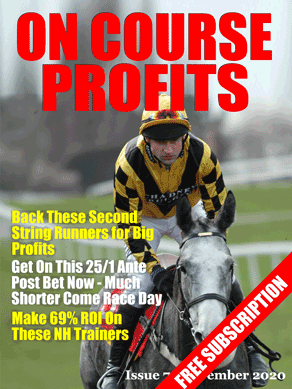 Weve got some good racing today and a selection for you from John Burke’s Stat Pointers. 2:20 – Our Lucas – – Was runner-up in this race last year and then went on to win at Perth on his next start. He’s 1 win from 4 runs 2 placed when returning from 90+day break. Another new trainer today but has each-way claims once again.